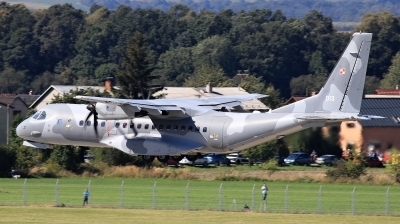 The CASA/EADS C-295 series transport is a significant development from the earlier CASA CN-235. 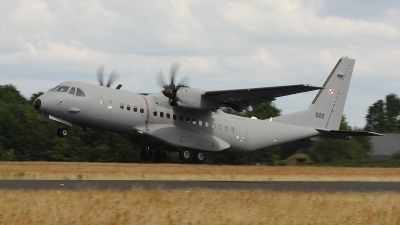 A 50% increase in payload capacity and newer engines place the C-295 in a great position for the light and medium transport aircraft market. 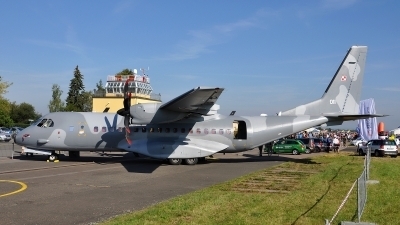 Numerous versions of the C-295 exist to fill a number of roles from maritime patrol, modular transport and medical evacuation. Some examples can be refueled in-flight, while the majority do not feature such capability. 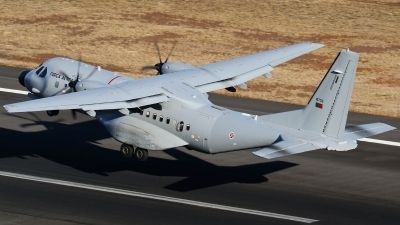 Currently, the C-295M is favored as a replacement for many of the world's aging Antonov transports as well as earlier CASA C-212 series aircraft. 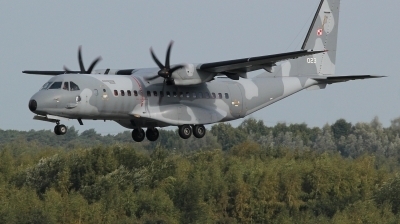 In many occasions the C-295 competes in direct opposition to the Lockheed/L-3 C-27J Spartan. 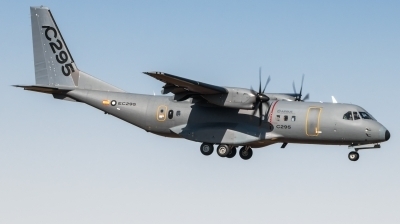 The C-295M carries no weapons. 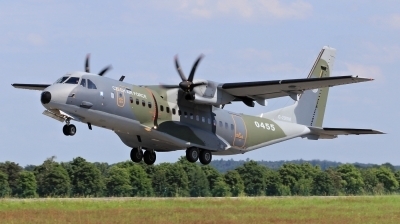 The C-295MPA 'Persuader' can be fitted with numerous ASW and attack munitions. Length: 80 ft. 4 in. Wing Span: 84 ft. 8 in. Height: 28 ft. 3 in.